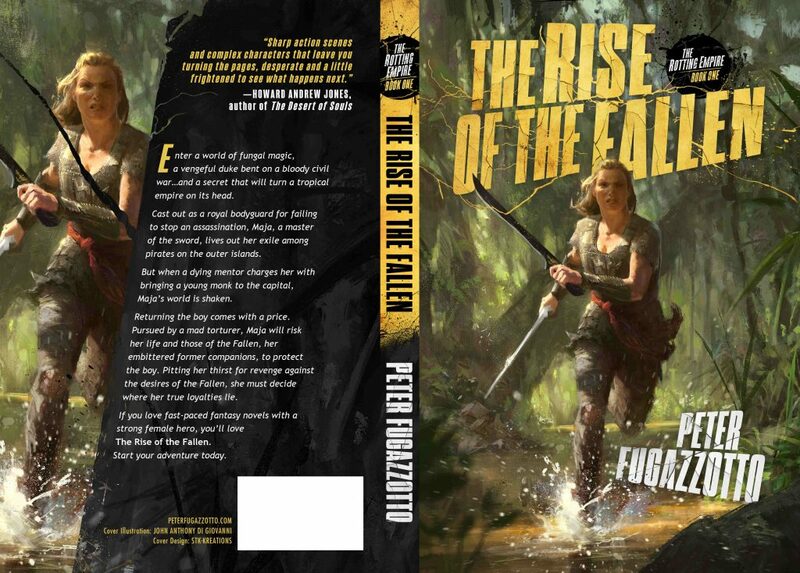 I’m excited to be able to share the cover for my upcoming fantasy novel, The Rise of the Fallen, which will be released on November 15, 2017. The cover art was created by John Anthony Di Giovanni and the cover design with the incredible work on the lettering was done by Shawn T. King. It was a great experience to work with two such talented people. 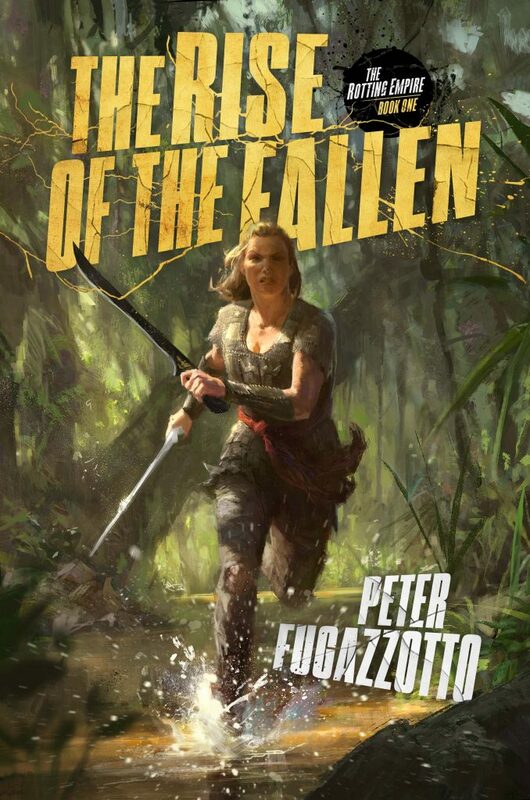 The Rise of the Fallen is an action-packed fantasy novel that takes place in a Southeast Asian-inspired kingdom, with an empire about to be swallowed by civil war and a world full of fungal magic. The story follows an exiled royal bodyguard who searches for redemption by delivering a boy monk to the capital while being hunted by a sadistic torturer and his men. Available as an e-book and paperback November 15th.